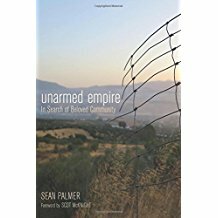 As I read Sean Palmer’s challenging new book, Unarmed Empire, the above quote from the Introduction struck me immediately and stayed with me throughout. Palmer says the church needs a “new imagination” if we are to truly love our neighbor, particularly those who feel marginalized or would be considered the “Other.” Pointing to social marginalization, the increasing migration away from church by those who now identify as having no religious affiliation (the “None’s”), the increasingly negative light cast on the church in the public square, and the combative political approach of cultural Christians, Palmer says the church has lost its way and needs to reexamine the example of Jesus and the encouragement of Paul. Weaving personal stories with Scriptural ones, Palmer makes a compelling case for a different strategy than the church as a whole seems to have taken thus far. Rather than fight, he says we need to disarm – lay down our weapons and be an “unarmed empire” wherein the church is characterized by peace, grace and self-sacrifice, and wherein the “Other” is seen not as someone to confront or castigate but rather as someone who is on a journey and in process, needing to be loved and accepted. few church strategies have been more culpable in doing the opposite of this requirement than the Homogeneous Unit Principle (HUP). Palmer devotes much of one chapter to a skillful, eloquent argument against HUP as a church growth principle, pointing to unforeseen consequences that have resulted from the church adopting a principle that would have made the rich young ruler in Jesus’ day more comfortable instead of less. There is much to appreciate in Palmer’s book. I highly recommend it to any Christian who takes their ministry of reconciliation seriously. His personal illustrations powerfully support the case he is making, and he writes with a direct, yet gracious style that manages to step all over your toes while inspiring you to be a better version of yourself. 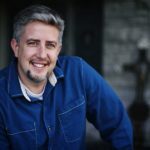 While I want the church to feel like home for everyone, and I agree that that isn’t the reality for everyone, I’m not sure at what level an unarmed church will make that reality change. Is the church for everybody? I know it should be, but Jesus said the road that leads to life is narrow and few will find it, right? I mean, there is a call to repentance that precedes our entrance into the Kingdom. When do we make that call? And while Jesus is the ultimate judge, there is a time and place for voicing convictions, calling out sin, and practicing “tough love”… right? The Holy Spirit changes hearts and lives, but doesn’t He do at least some of that work through us? Maybe as a product of the cultural Christianity Palmer critiques, I’m just so conditioned to fight for Jesus that I’ve forgotten who the real enemy is and how willingly my Savior went as a lamb to the slaughter. I don’t know. I do know that living well for Jesus in this current cultural climate is not easy. And going at it “unarmed” can sound frightening at times. But I also know this: an “armed empire” sure isn’t getting the job done. And I think I remember reading somewhere that perfect love drives out fear. Okay, Sean Palmer, you’ve got me pursuing a new imagination. 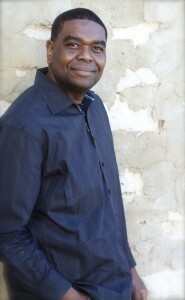 Travis Hurley is the director of the Dream of Destiny Initiative, because he is convinced that visible unity – unity that the world can see crossing ethnic, socioeconomic, generational and denominational lines – is a convincing testimony to the power of the Gospel of Jesus to reconcile people to Him and to each other. 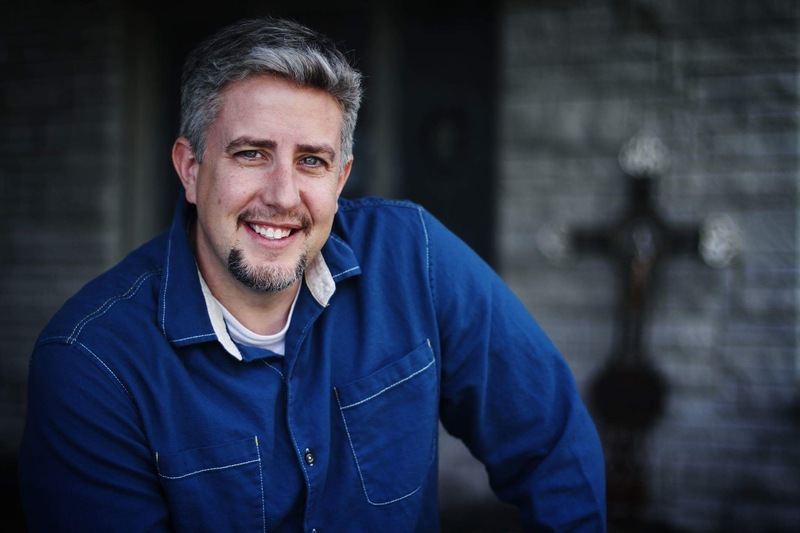 A graduate of Ozark Christian College and Cincinnati Christian University, Travis has been working in multi-ethnic ministry for over 15 years. He is a doctoral candidate at Gordon-Conwell Theological Seminary, pursuing a D.Min in multi-ethnic leadership, while continuing to teach and consult on issues of unity and diversity in the body of Christ. Travis and his wife Dena have been married for over 22 years. They have four children, two sons-in-law, and two grandsons they spoil as often as they can. For more information, or to have Travis come speak, contact him at travishurley94@gmail.com.